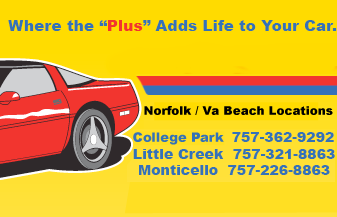 Need new wiper blade replacement for your car or truck in Norfolk, VA? You’ve come to the right place. Accurate Tune Plus has a wide range of quality wiper choices that are affordable. Improve your driving vision and safety with a visit to Accurate Tune Plus for new wipers.